Did you know that your veterinarian is also an accomplished and published photographer? 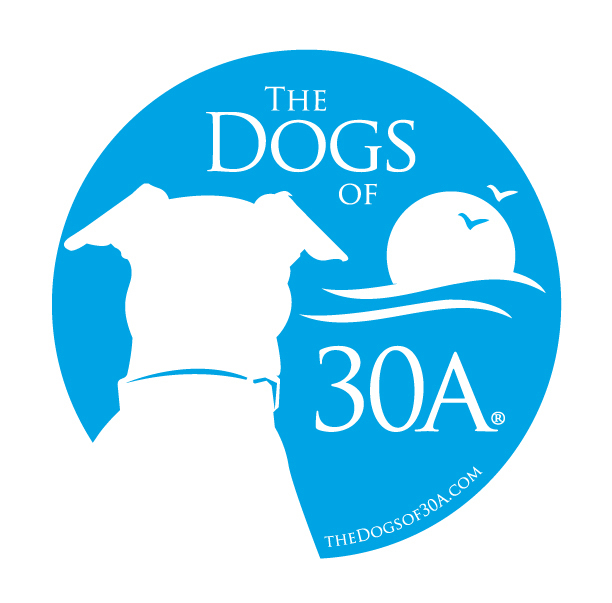 In 2010, Dr. Shatzel founded and published "The Dogs of 30A", a collaborative effort with graphic designer and dear friend, Keri Atchley of Design360. Click "Play" on the video above the hear the story of The Dogs of 30A book. Click here to access The Dogs of 30A website, now maintained to help connect pet-owners with dog-friendly establishments on 30A.